Mr. Paquette used to work as an IT director for a publicly held company before becoming the President of Key Methods. 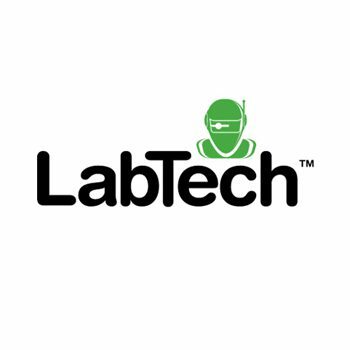 With over 25 years of experience in the industry, he has a keen eye for developing and implementing technology solutions for small and medium sized businesses. In his free time, Dan enjoys spending time with his wife and two boys, camping, and boating. 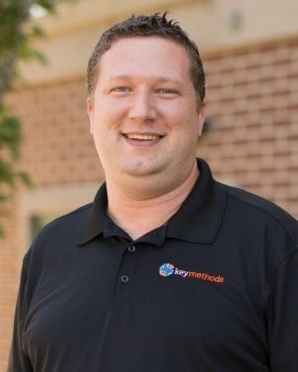 Joel serves as the account manager at Key Methods. He blends both business and technical knowledge in a way that helps our clients understand how powerful technology can be for their business. His hobbies and interests include hiking and travel as well as being involved with missions and youth ministries. Joel also loves spending time with his grandchildren. Wendy serves as Controller at Key Methods. With over 20 years’ experience, she brings a strong background in finance and customer service support. 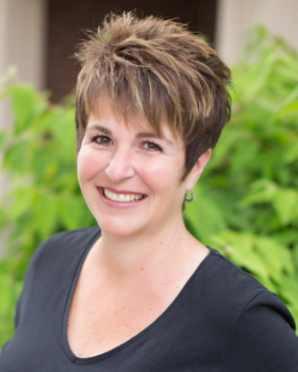 She also has expertise in many business software packages, business consulting, and ERP implementation and support. In her spare time you’ll find Wendy enjoying a good book, snowmobiling, or sitting in the backyard by the fire with a glass of wine. 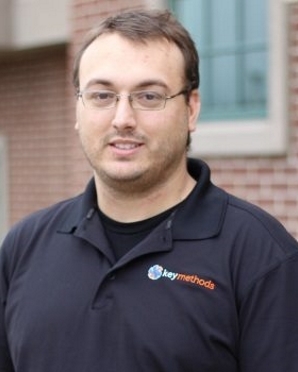 Mr. Colyar joined Key Methods in 2006. 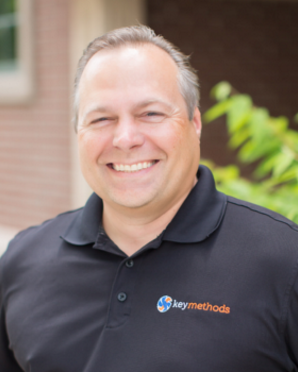 Steve is the marketing director at Key Methods. He also provides website development and marketing consulting for clients. 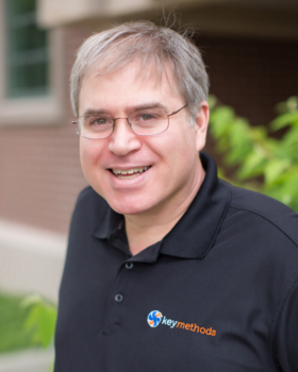 Steve brings almost 10 years of marketing strategy and graphic design experience to Key Methods. Steve enjoys spending time with his family and has two boys and a girl. His hobbies include basketball and camping. 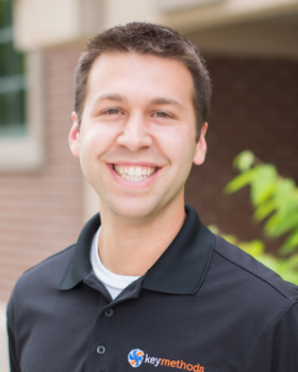 Caleb has worked in the IT industry for over five years as senior broadband technician. 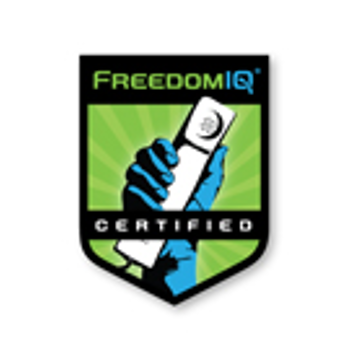 He brings certifications as a Ubiquiti Broadband Wireless Admin and Tower Climber and Rescuer. Caleb is a devoted father and husband who enjoys PC games, snowboarding, and is a hobbyist blacksmith in his spare time. Lori brings her experience as a Software Support Specialist and Account Lead to help us coordinate and resolve support tickets more efficiently than ever before. She is very detail-oriented with several years’ experience providing exceptional customer service backed by a solid reputation as a team player. Lori enjoys composing and playing classical music, learning about new technologies, and spending time with her family. Curt brings over eight years of IT experience and a Bachelor’s degree in Information Systems and Administrative Management. 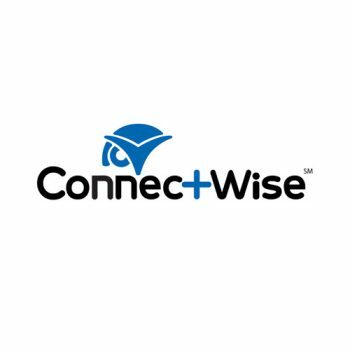 He specializes in network infrastructure engineering and support, VoIP phone systems, and result-driven consultation and solutions. 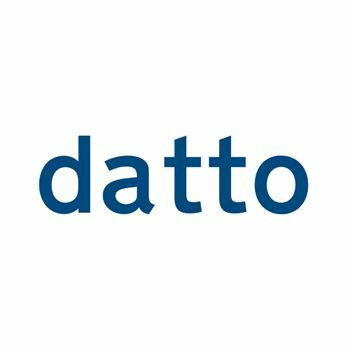 His certifications include Cisco, VMware, CompTIA, Datto, & FreedomVoice. 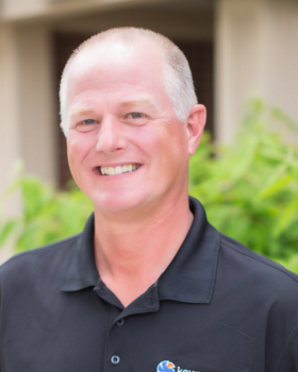 Outside of work, Curt enjoys biking, hiking, camping, and playing his favorite guitar. 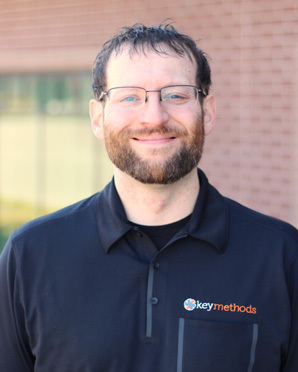 Timothy has worked in the IT industry for over five years and has certifications in SEC +, CCNA and Database Administration. 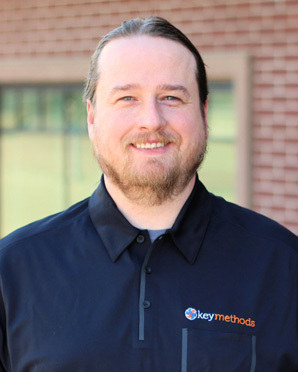 Having joined Key Methods as a network technician, Timothy is responsible for a wide variety of networking, troubleshooting, and general support. Timothy enjoys a number of hobbies, including gardening, vegetables, flowers and trees. He also plays guitar and bass, and is a passionate lifelong learner who loves discovering new things. 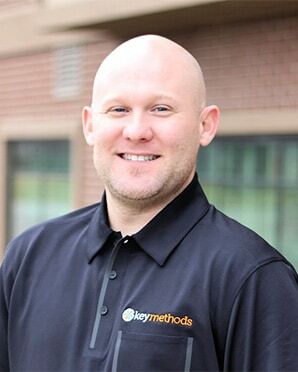 Clay joined Key Methods after serving in the US Army as a transmission supervisor and systems administrator. 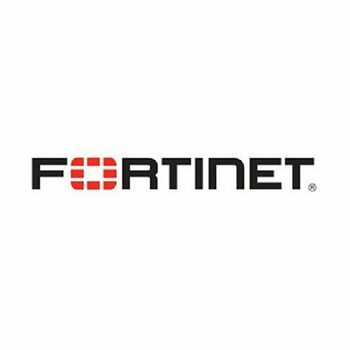 He has over 8 years of IT and communication networks expertise, and is CCNA, Network+, and Security+ certified. 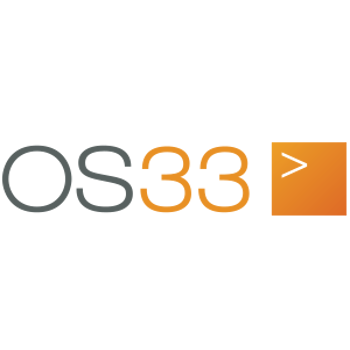 His specialties include Unified Cloud Desktops and Applications, network protocols and infrastructure equipment, and Windows OS deployment and installation. Clay enjoys spending quality time with his wife or pursuing his passions of motorcycles and American sports cars. 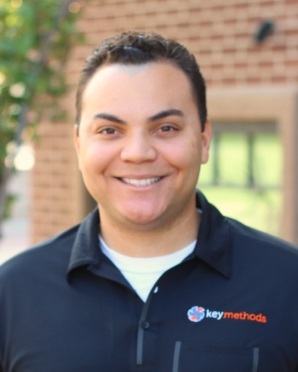 Thomas joins Key Methods after spending the last 7 years in the U.S. Navy as an Information Technology Specialist. Prior to that he worked as a technician for the South Texas School of Christian Studies. In his free time you can find Thomas fishing, rock crawling/off-roading, camping, and spending time with family and friends. 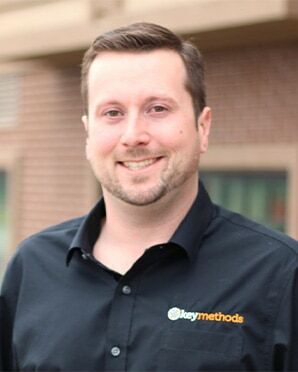 Before joining Key Methods, Cory worked in a variety of technology related positions ranging from IT Specialist to Operations Manager. 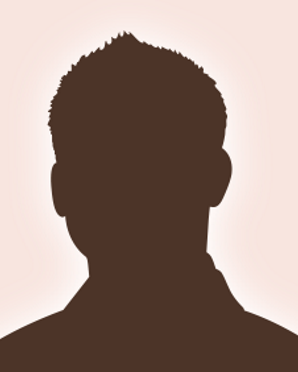 He brings over a decade of professional IT experience and a degree in Network Administration. He also specializes in infrastructure planning, design, and deployment and serves as our Project Manager. Cory enjoys cooking, spending time with his family, and playing baseball and hockey. 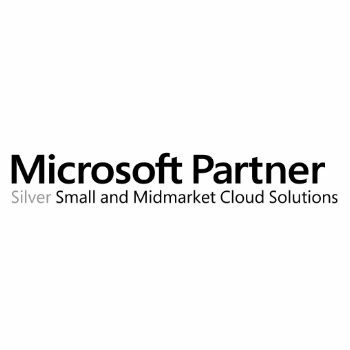 Steve’s expertise is in project management, Cloud computing, server virtualization and Exchange server. He has over 20 years of industry experience. In his free time you can find Steve fly fishing. Chris brings over seven years of IT experience, having worked as a Network Administrator and Systems Administrator in his previous jobs. 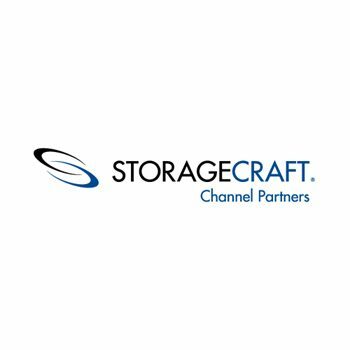 He specializes in advanced network troubleshooting, wireless & fiber broadband communications, and is a certified Ubiquiti Broadband Wireless Administrator. A self-proclaimed outdoor recreational enthusiast, Chris spends most of his free time exploring the woods with his wife and dog. 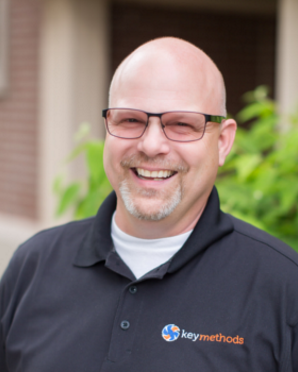 Chuck is a graduate from Lake Washington Technical and is our ERP Implementations expert with 32 years of experience in the industry. 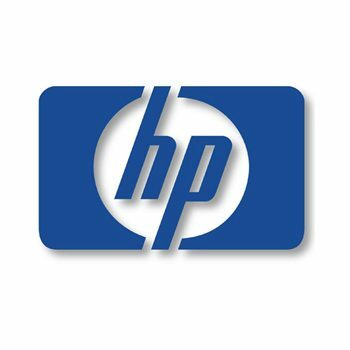 He specializes in Fusion ERP installation, process improvement consulting, and M-Files installations. Chuck’s interests outside of work include horses and gardening. 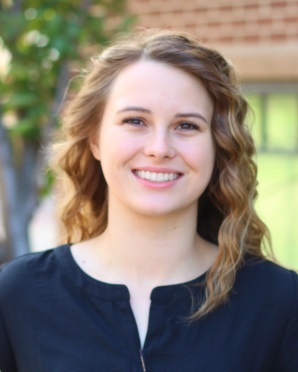 Kimberly recently graduated with an AA Degree at Wenatchee Valley College and plans on pursuing her bachelor’s degree in Information Technology and Administrative Management at Central Washington University this fall. 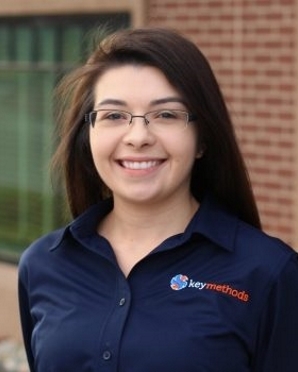 At Key Methods, she is responsible for a variety of administrative tasks including product procurement and inventory management. Kimberly enjoys yoga, going on hiking trips, and spending time with her loved ones. Brandon brings over 15 years of industry experience to Key Methods. He’s previously worked as a Network Administrator at NCWLife and Localtel, and a Network and Systems Administrator at Bitmain. Brandon’s areas of expertise lie in network troubleshooting, firewalls, switches, and wireless. He is also a certified drone pilot. When Brandon is not solving network issues, he enjoys role-playing games and anything fantasy-related. 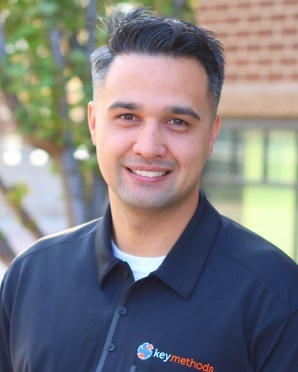 Subham joins Key Methods as a Network Technician after serving in the US Army as a Combat Medic. He also earned a degree in Mechanical Engineering with a Certification in Computer Science. Subham holds a certification from Microsoft in networking and Windows Server 2016. When he is not solving network problems, Subham likes to run, travel, and continue building his IT skill set. Steve has his BS in Information Technology and a BA in Language Studies (Japanese). 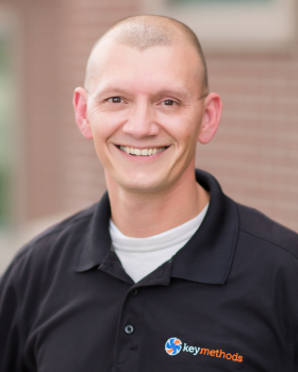 He worked previously as an IT specialist at AeroTEC and an equipment repair specialist at Indiana State University. 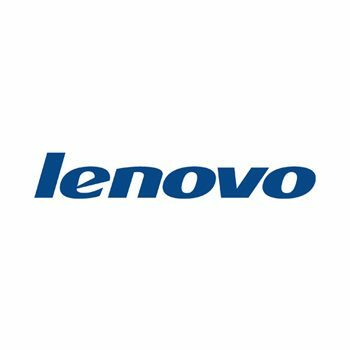 He brings five years of IT experience to Key Methods to help us troubleshoot and repair hardware and build PC’s to clients’ specifications. He’s an avid table-top gamer and is planning to publish a miniature wargame in the near future. Otherwise, he enjoys spending time with his girlfriend and two cats.